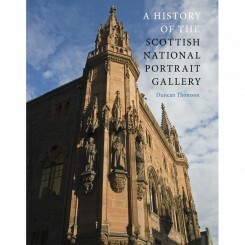 National Portrait Gallery of Scotland | Que Sera Sara? On 1 December, something magical will happen. The Portrait Gallery reopens, to much fanfare I am assured. For the last few years the Gallery has been shut for renovations. While they were much-needed and I can hardly begrudge them the update, I eagerly anticipate its return to my weekend rotation of nerdy outtings. The Galleries in Scotland are actually quite wonderful [more than one London-centric has confessed shock and surprise that our nation possesses a decent Monet], and the Portrait was always one of the most elegant. The building is stunning, and the peeks I’ve had of the refit [from the bus window it must be said] are promising. I’m glad to see my favourite piece will be hanging again – in fact, it’s Portrait of the Month on their website in the run-up. 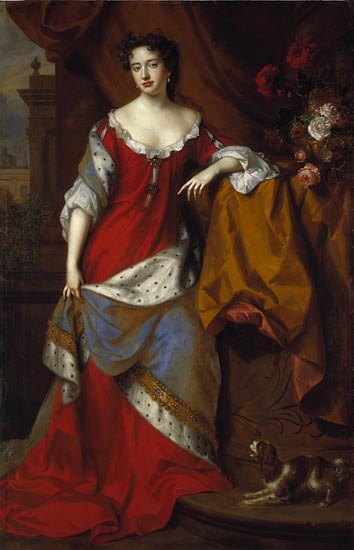 There is something so elegant and confident about the young Queen Anne. She’s rather fabulous. I only wish my all-time favourite from the Nation’s collection will be rehung someday in the National. 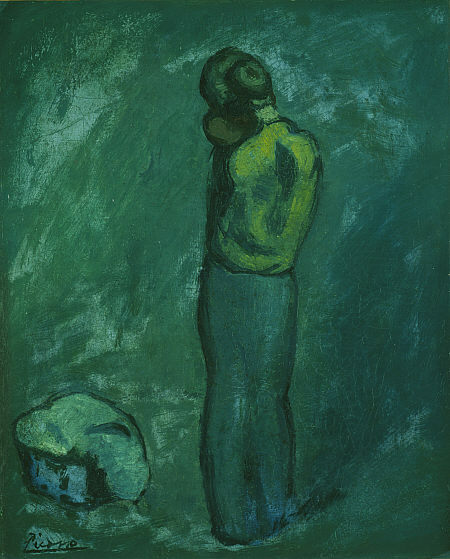 It’s a blue period Picasso, an I haven’t seen it in years.